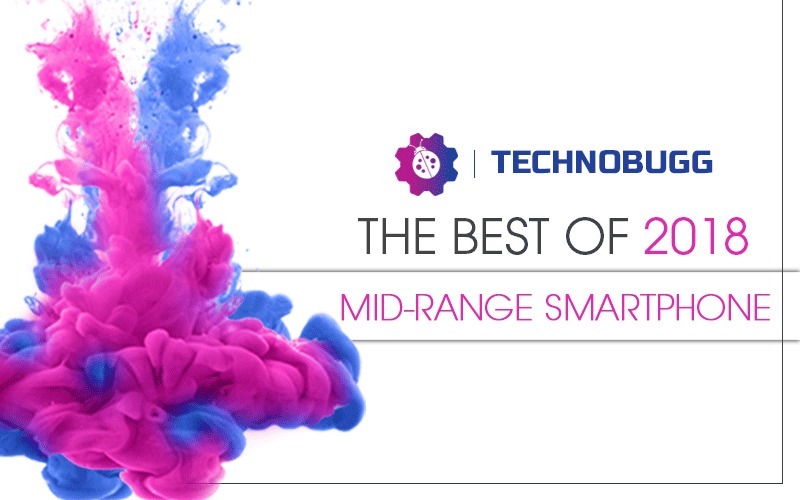 As the year 2018 is coming to it’s end, we guys at TechnoBugg have already started year ending series named ‘Best of 2018’. In most of the countries, the most consumer-centric smartphone category is Mid-Range category. In 2018 we saw the Mid-range smartphones becoming more value for money as compared to flagships. We saw good growth in many sections like performance, entry of 6 GB RAM, good battery capacity, and most importantly camera. We also saw the trend of Notched Displays in this category, almost all mid-range smartphone has this notch design. Here I won’t say good or bad about notch because it’s more of a personal preference. So the thing is, this year’s mid-range line-up is very power-packed that’s why it’s very difficult to pick 5 Best smartphones out of all. The price range we selected for this list starts from ₹15,000 to ₹30,000. But we finally did it and here’s our list of 5 Best Mid-range Smartphone of 2018. This new sub-brand of Xiaomi overshadowed many smartphone OEMs this year. 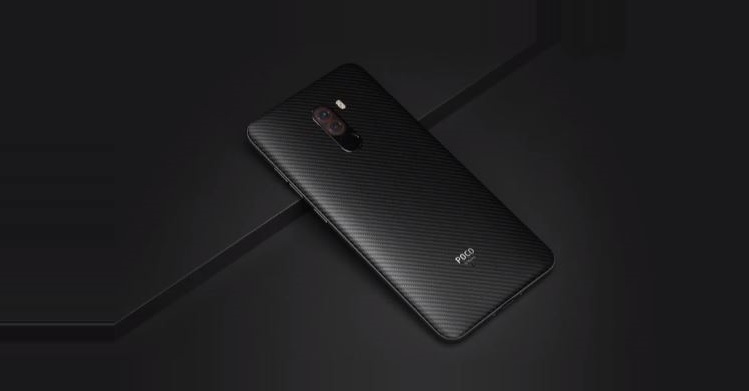 Their debut phone Poco F1 became the cheapest smartphone to come with Qualcomm’s flagship Snapdragon 845 processor. Though we have already listed this smartphone in the Best Flagship Smartphone list, it’s aggressive pricing can’t be ignored in this Mid-range list as well. Starting at ₹20,999 with 6GB RAM and 64GB storage, this smartphone recalled the days when OnePlus and Xiaomi bought Snapdragon 800 series processor near ₹20,000 price with OnePlus One and Mi 3. It’s flagship performance, liquid cooling system, and 4000mAh battery with Quick Charge 3 support stopped consumers to buy flagship smartphones mainly for gaming. Asus has drastically improved their smartphone line-up this year. They shortlisted their smartphone line-ups and the result is Zenfone 5Z. At the time of launch, it became the cheapest smartphone to have Snapdragon 845 processor. This is the smartphone which gave OnePlus 6 a tough competition for overall specs and price. It’s base variant which comes with 6GB RAM and 64GB storage is priced at ₹29,999 , which is the price point between premium mid-range and budget flagship. It had the best camera below ₹30,000 . The ZenUI in this smartphone is also praised for it’s so called AI capabilities like AI charging and AI ringtone. 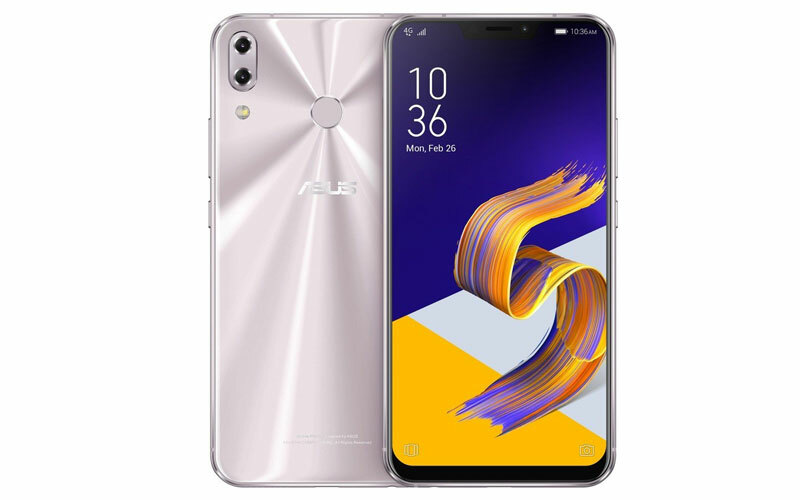 Seeing the performance of Zenfone 5Z, expectations of Zenfone 6Z is surely very high. Everyone knows that Xiaomi’s Redmi Note 5 Pro is the most selling and trending smartphone of 2018. Though right now it’s not the best buy, but for months after the launch it was the most recommended smartphone for the price. Here we are talking about the 6GB RAM variant which is priced at ₹16,999 . For this price it become one of the cheapest smartphone with 6GB RAM at the time of launch. The camera was also a drastic improvement as compared to it’s predecessors. It is the first smartphone which was launched with Snapdragon 636 processor, one of the most popular budget mid-range chipset of 2018. 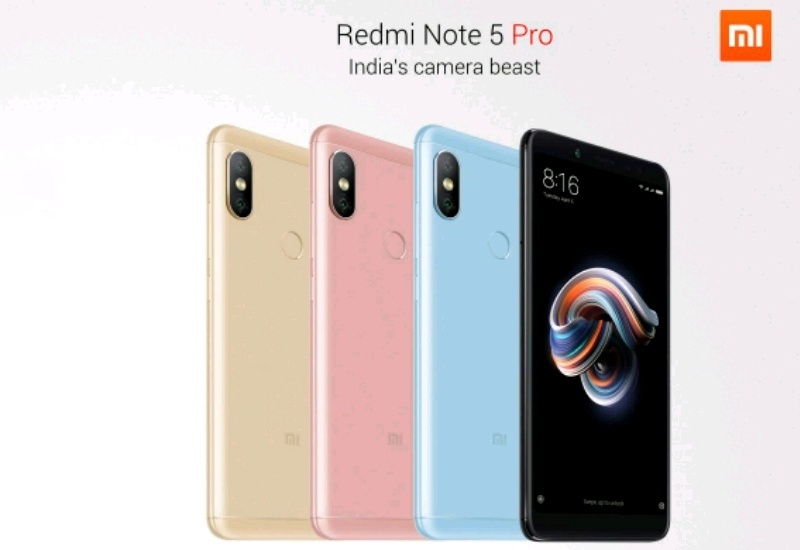 Though Xiaomi also launched it’s successor Redmi Note 6 Pro, but that was only a slight camera upgrade with notched display. So we aren’t mentioning that smartphone in this list. 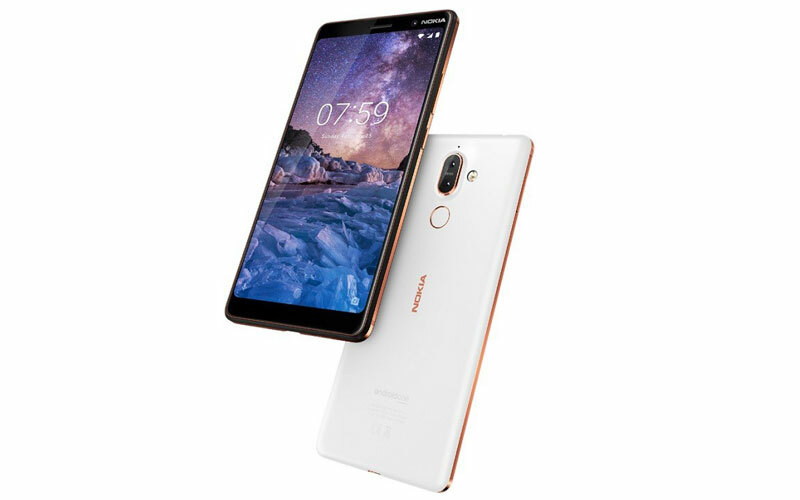 This is the Nokia’s entry for premium mid-range smartphone for 2018, the Nokia 7 Plus. Though it was an overpriced product for the offered specs, the end-user experience which came from consumers were full of praise. It wasn’t a value for money in terms of spec sheet, but for user experience it was a show stealer in that price range. It was also one of the first smartphone to come with Snapdragon 660 processor, and that’s one of the major reason being overpriced at ₹25,999. The built quality was also a major highlight of this phone. Despite being a glass back, it gives very sturdy and premium feel for it’s price. If we consider Xiaomi and Poco as two separate brands, Nokia is the only brand whose two smartphones are in this list. 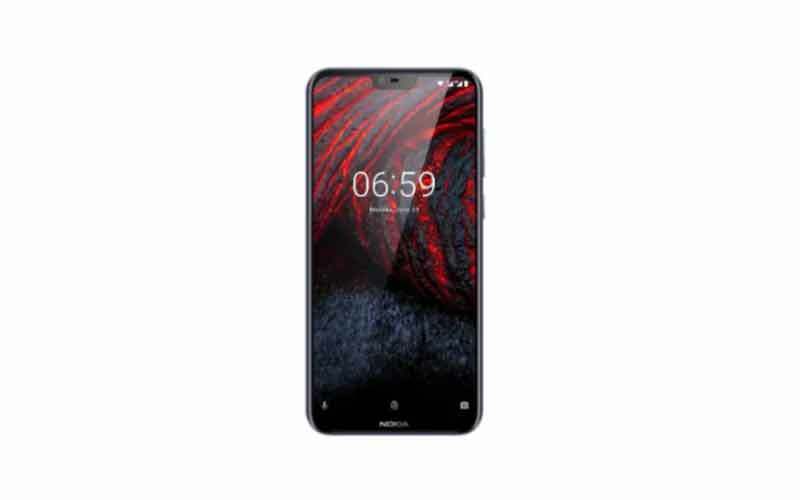 This Nokia 6.1 Plus is a very good phone for it’s price both in terms of specs as well as end-user experience. With Snapdragon 636 processor it became a tough competition for Redmi Note 5 Pro during the launch. The premium glass body and Android One UI are the highlights of this phone. For the asking price of ₹15,999 it was the best looking smartphone. And who hates the Pure Android with guaranteed upgrade? This is one of the best selling Android device of Nokia ever and best selling Nokia device for 2018. So these are our picks of Best Mid-range Smartphones of 2018. It was very difficult to pick Best 5 smartphones, so there are many other smartphones which can’t stand in this list. 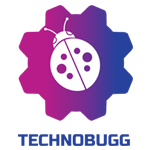 Some of the honourable mentions are Mi A2, Nokia 8.1, Honor Play and RealMe 2 Pro (6 & 8GB RAM). These devices are good in some areas but also have some serious cons, or just the competition is so tough that they can’t make it to the list. We are having even more expectations from 2019. Hope that some OEMs will shortlist their smartphone line-up so that there selected smartphone can reach to this list, and most importantly we hope that this Notch trend will stop in 2019. Well, What are your thoughts about this list? And what’s your Best 5 Mid-range Smartphone of 2018? And what are your expectations from 2019? Let us know in the comment section below. And stay tuned with us for more information.